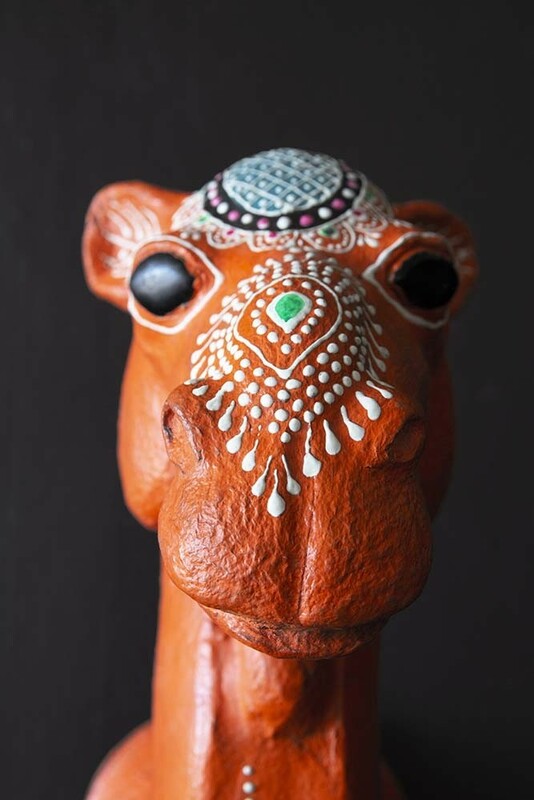 Adorn your walls with this super cool and fashion-inspired Camel Wall Hanging! Wall art is a serious business and we love seeing unique and one-of-a-kind gallery and picture walls that feature oddities and curiosities that inject life and character into your home interiors. The Tribal Decorated Camel Wall Hanging does exactly that! 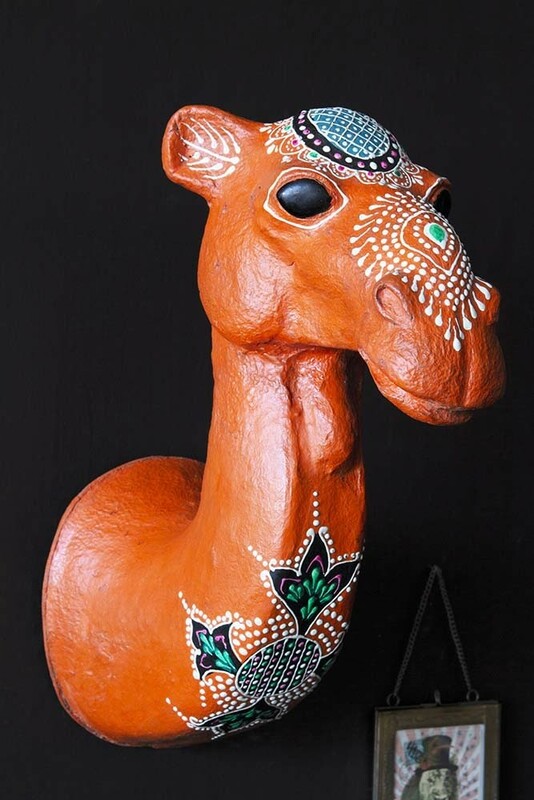 Painted in a bright orange colour that will stand out against your walls, this quirky little camel head is adorned with colourful tribal decorations and patterns that only adds to the camels kooky character! A fabulous 3D wall art decoration, style this fabulous Camel Wall Hanging as part of your gallery wall or by himself in all his glory on your hallway, living room, bedroom or kitchen wall. A wonderful home display piece, the Tribal Decorated Camel Wall Hanging will never fail to put a smile on your face.